I'm often found sat wasting my time scrolling through this app, if I've got a spare hour what will I do? Erm, I'll have a nosy at everyone's pics of course! Yep, you've got it, I'm obviously referring to Instagram here- I bet you lot are guilty of this too?! I'm not lying when I say I could literally stalk people for hours and not get bored... That's until I'm 82 weeks deep and double tap by accident and have a mini meltdown because they'll know I'm being nosy! I've been following Stef for ages now and I can honestly say I'm obsessed with scrolling through her photos. 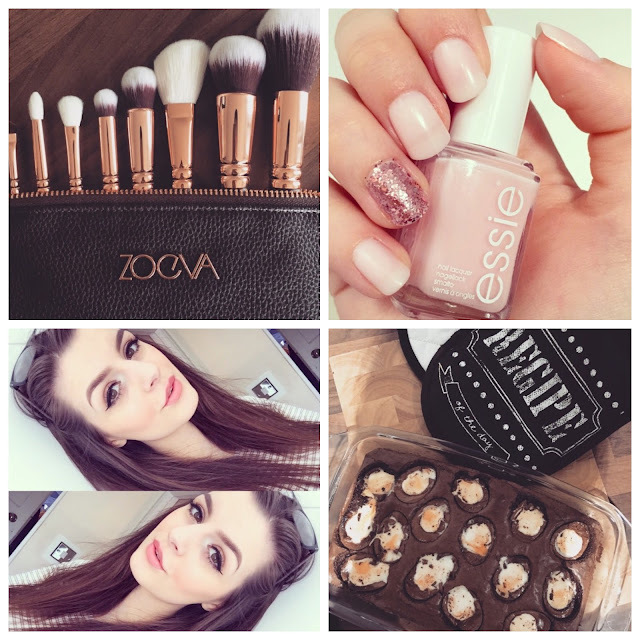 She posts literally everything that I love; makeup, food and OOTD's! I also find her super motivating as she works so hard and I'm just a little bit envious of how absolutely gorgeous she is! You girls definitely need to give her a follow. 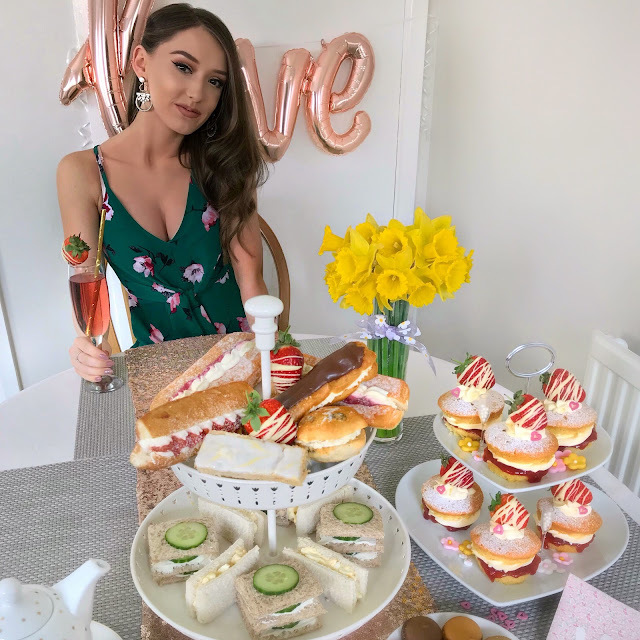 I'm sure majority of you already follow Kayleigh but I just had to give her account a mention because I'm in love with it. Her bright white theme is so pretty and all of her photos are so perfect- like Stef she posts pictures of makeup, OOTD's and everyday lifestyle bits which I personally really like as I love catching up on what she's been up to. I will warn you though her stunning selfies might leave you feeling a little on the depressed side, talk about disney princess hair. 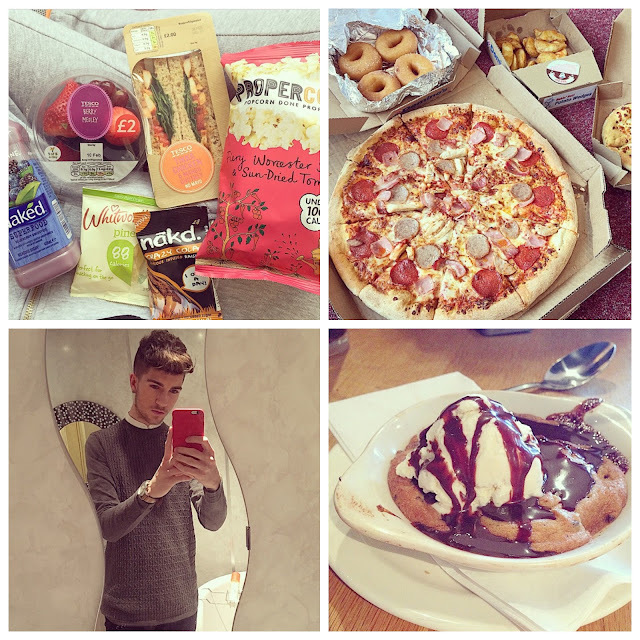 I think it's probably quite obvious why I love Luke's account SO much, two words... food heaven. If you're on any kind of healthy eating diet then that'll soon fly out of the window once you've scrolled through his pics. You'll be craving Domino's, all of the Krispy Kreme donuts and wishing you was currently in Costa! Don't say I didn't warn you. 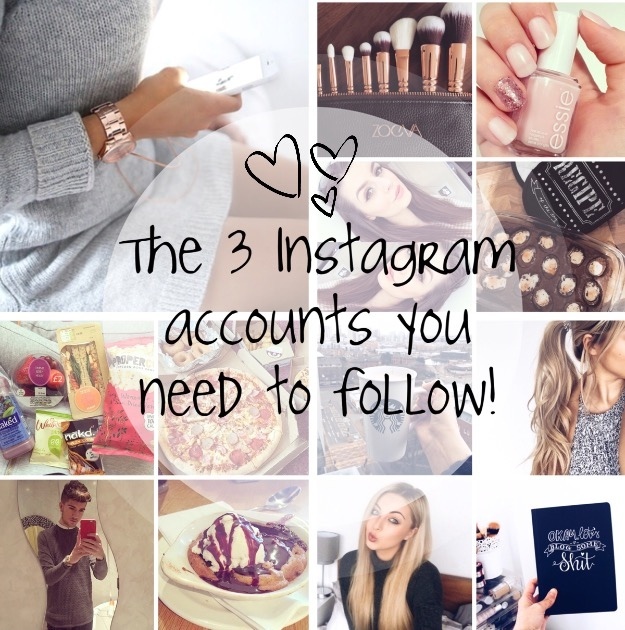 So there we have it, my top three favourite accounts! 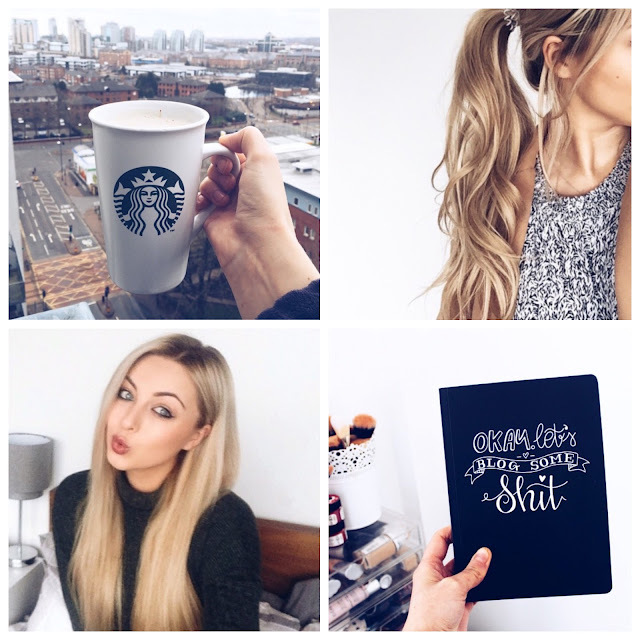 Are you a fan of Instagram? If so I'd love to know your top three faves- after all we all need need new stalking material from time to time.